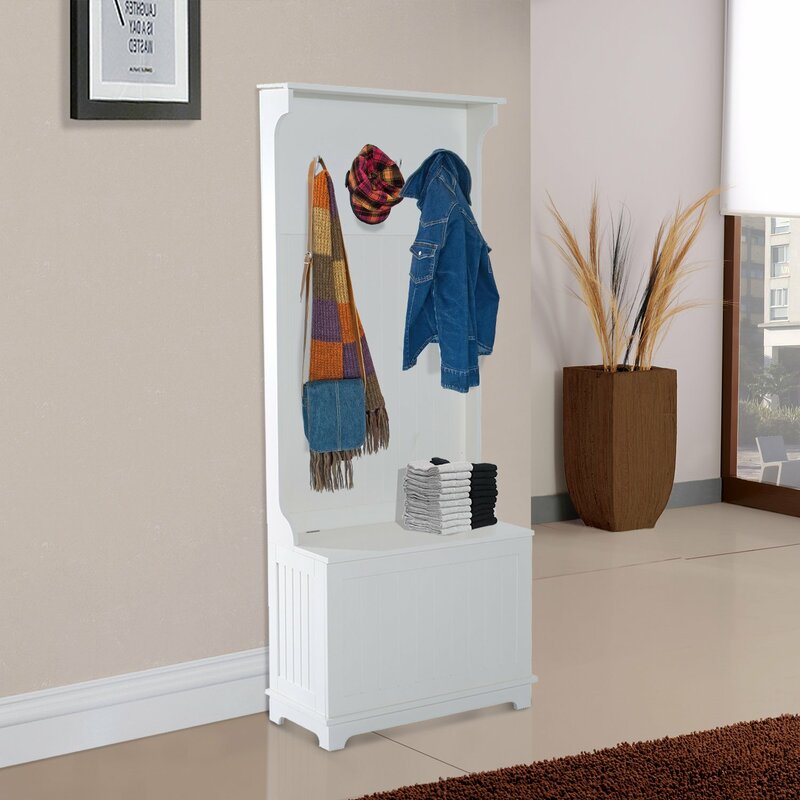 This HOMCOM 3 drawer storage cabinet is a great addition to any home, made from a wooden frame with fabric covered drawers. The drawers have a rope design handles which gives it a different style and look. This item is ideal for bedrooms, living rooms, and even bathrooms and would fit with any room décor. Your order will be processed immediately and you should receive courier delivery within 3 working days, subject to availability. Once your order has been collected for delivery by the courier you will receive an email with a tracking number. If you are not in for delivery the courier will deliver the goods to the next nearest neighbour or leave in a secure area or return to the local depot.